Home / STORE / Naasgransgarden. 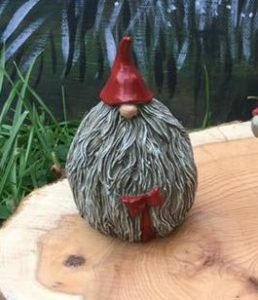 / Tomte Gertrude. She stands approximately 6cm high.